An apostrophe has two main purposes: it indicates that some letters in a shortened word are missing and serves as an explanation that some object belongs to somebody. Apostrophes are very useful for writing and their use varies depending on the type of a used word. We use apostrophes to indicate that an object belongs to somebody. In this case, an apostrophe is followed by an “s” and placed after a proper noun. This noun can be a person, a place, or anything else. However, there are some exceptions and specific features of the use of possessive apostrophes. It’s correct to write “Peter’s helicopter” or “China’s total export” as well as “an orchestra’s string section”. On the other hand, “Monday’s meeting” or “A hard day’s night” are not technically correct because the day of the week cannot own anything, though we can write such a sentence and it still will be acceptable. Francis’s book; James’s farm; Chris’s dissertation. However, you can choose to not write this “s.” Doesn’t matter which way you choose, we suggest sticking to it and don’t change it throughout one document. 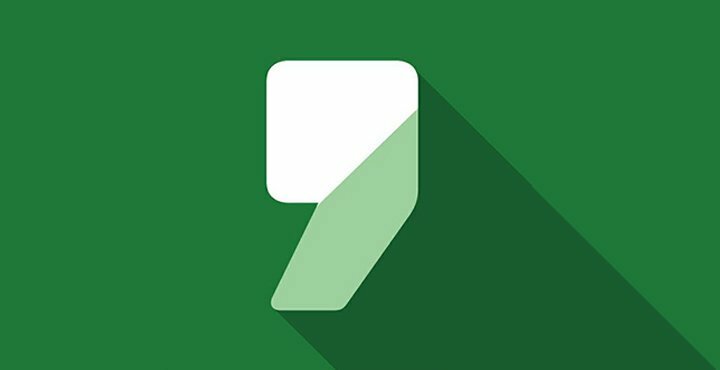 Don’t forget that you shouldn’t use an apostrophe when indicating ownership by something you refer to as “it.” Using an apostrophe (“it’s”), you change the meaning of the sentence, saying “it is.” Always write “its” instead. The Simpsons’ dog; the Browns’ house. Mike and Katie’s anniversary; Pam and Penny’s place. Why are there so many g’s in the word “giggling”? Why are there so many “g”s in the word “giggling”? The latter standard is modern and more appropriate. We also suggest using words like “ones,” “fours,” etc. instead of “1’s” and “4’s”. Such numerical plural forms are incorrect and hard to read. Long hair was popular among men in the 1980s. It’s raining outside but I see the bird searching for food to feed its chick. Make sure to not use contractions that actually don’t exist. Some people use such made-up words as “‘ought” and “wouldn’t’ve.” These are not real words, and you can use them only when texting with mates (if you really want to do it) because these forms are informal and incorrect. We also suggest paying special attention to such words as “Kirk’s” or “Mary’s.” These words cannot be used as contractions, meaning “Kirk is” or “Mary is.” The only meaning of these words is ownership. However, “he’s” or “she’s” are absolutely correct words because they change into “his” and “her” when used in the possessive role. To check the spelling, use the grammar check online. You may have noticed that when writing in cursive, apostrophes may visually break your lines, making them hard to read; in fact, there is a proper way of writing apostrophes in cursive, which is even mentioned in various textbooks and manuals. When you need to write a word like “she’s” or “it’s,” write “shes” and “its” first, and then add apostrophes. Following this simple approach, your cursive writing will look much more accurate and clean.